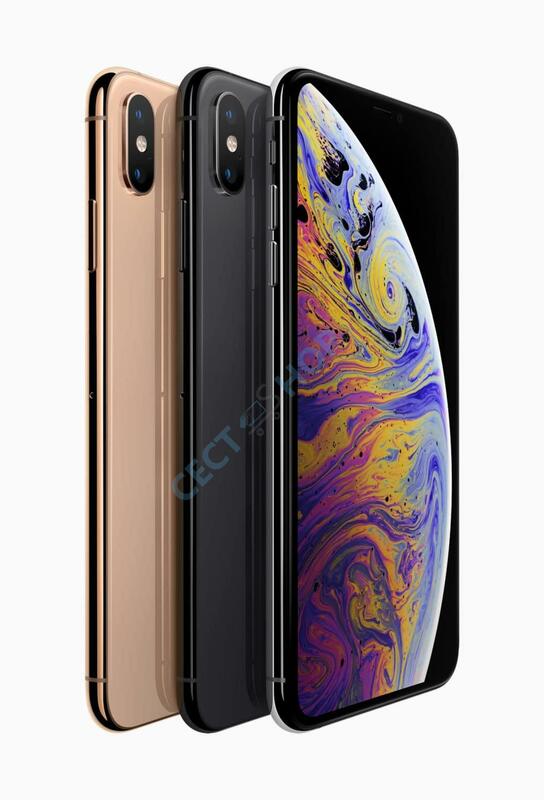 The ViPhone XS Max is an affordable China clone of the iPhone XS Max phablet phone! 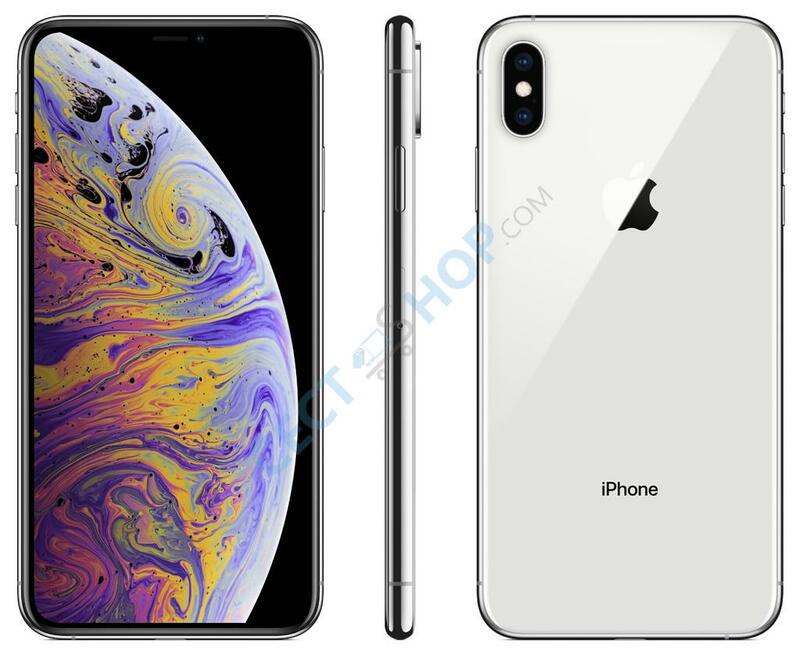 The new iPhone 1:1 replica has 1GB RAM memory and is powered by a quad-core processor. The clone mobile phone supports also face ID. The Android clone phone come with a 5-megapixel selfie camera and a 13-megapixel rear camera. The battery is charged either with a lightning to USB charging cable or via wireless Qi charging technology. On the software front, the ViPhone XS Max runs Android 6.0 with an iOS Skin. 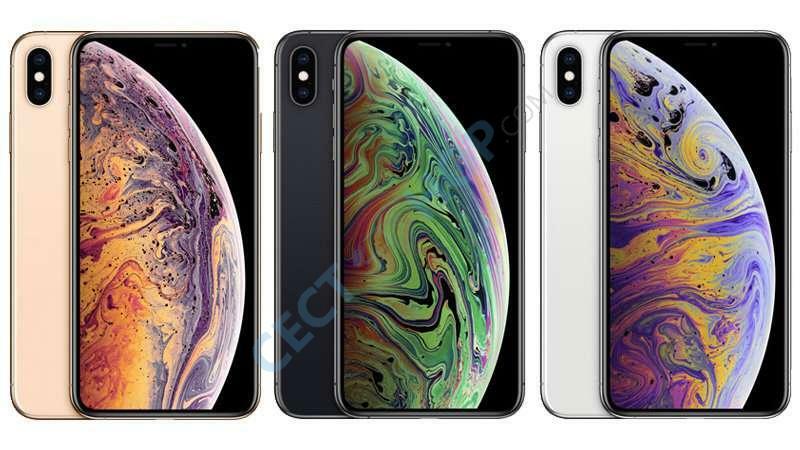 The iPhone XS Max copy phone has a 6.5-inch screen with HD+ resolution of 1520 x 720 pixels and a modern 18:9 aspect ratio. The built-in CPU is a quad-core MediaTek MT6580P clocked at 1.2GHz. In addition, it has 1GB RAM and up to 16GB ROM of storage available. Concerning to the manufacturer, the internal storage can be further expanded by up to 32 GB via microSD memory card. To do so, you have to remove the whole battery back cover. 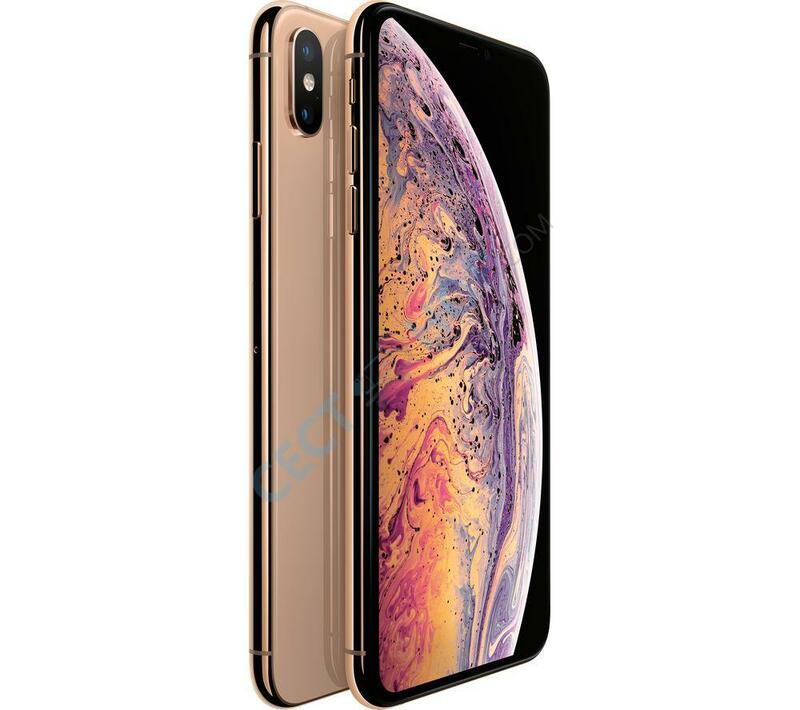 For photography, the Chinese iPhone replica of the iPhone XS Max has a 13-megapixel rear camera. The front camera sports a 5-megapixel sensor for selfie pictures or video calls with your friends and family. The knock off phone features a battery with 2,600mAh and the phone is charged via lightning cable or with Qi wireless charging. It also sports features like Bluetooth 4.0 and Wi-Fi. 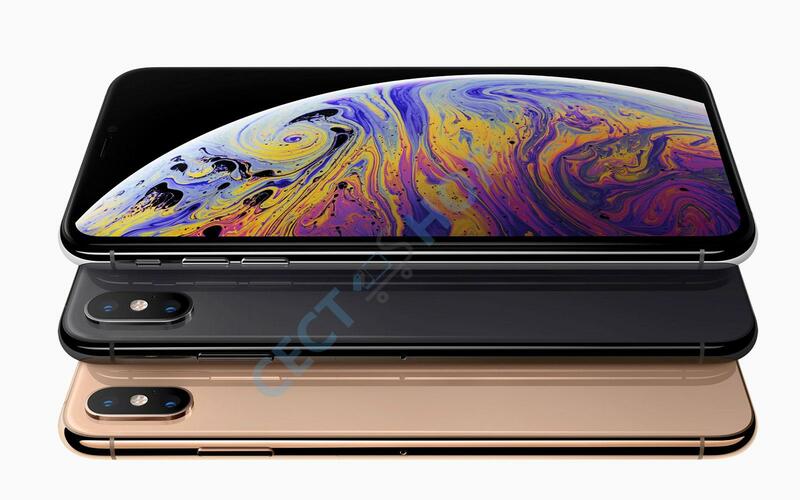 The XS Max supports mobile data with up to 3G connectivity. 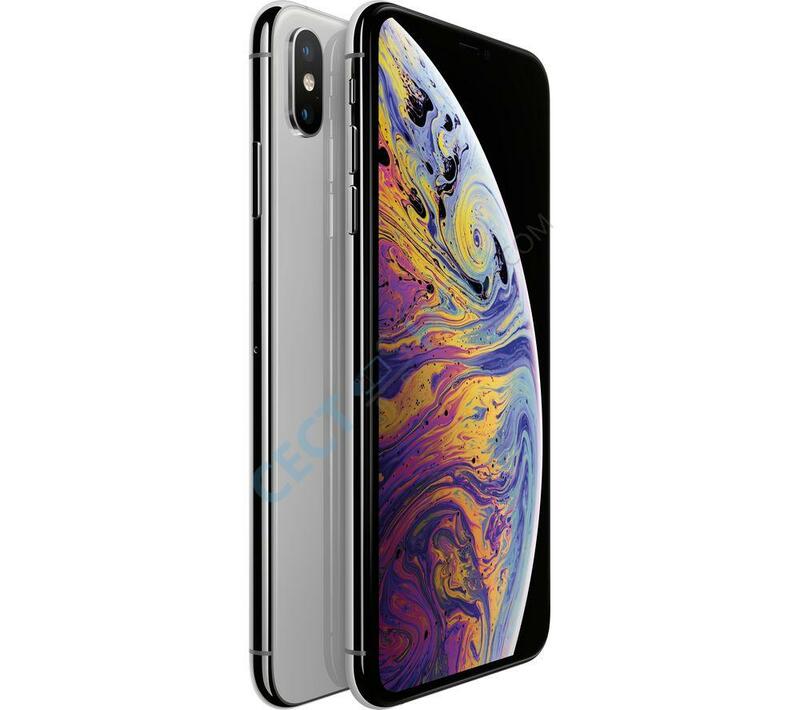 Order and buy the best ViPhone XS Max clone mobile online at CECT-Shop.com.